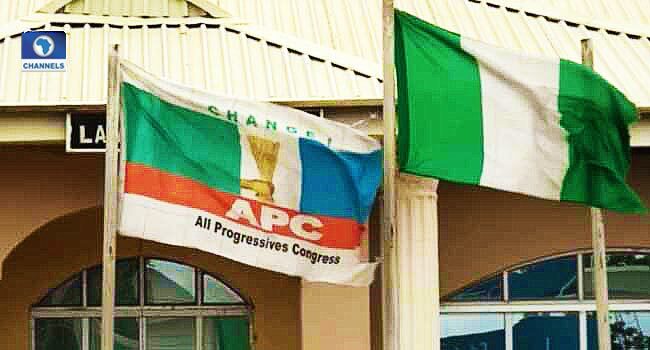 The All Progressives Congress (APC), in Anambra State has adopted the consensus method of primary election, ahead of the 2019 elections. The State Chairman of the party, Mr Emeka Ibeh and the State Secretary, Mr Chukwuma Agufugo, disclosed this on Monday, saying the choice of primary followed critical consultations among the party’s stakeholders. They further explained that of the three options presented by the party’s National Executive Council, the consensus was accepted by the majority of the members, after which a committee was set up to commence operations. Ibeh, however, stated that subsequently if the aspirants are not satisfied with the method, they will be allowed to fashion out another approach to ensure a peaceful process. Several states, on the other hand, such as Oyo, Nasarawa and Kaduna, have gone ahead with the choice of indirect primaries.